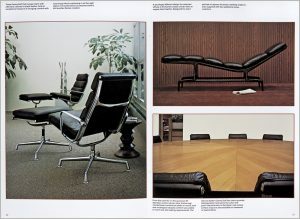 An overview of Herman Miller’s seating and table products for office environments, lounges, waiting areas, and cafeterias. Each product is shown in an actual setting, with small images of the entire product line on a foldout at the back of the brochure. 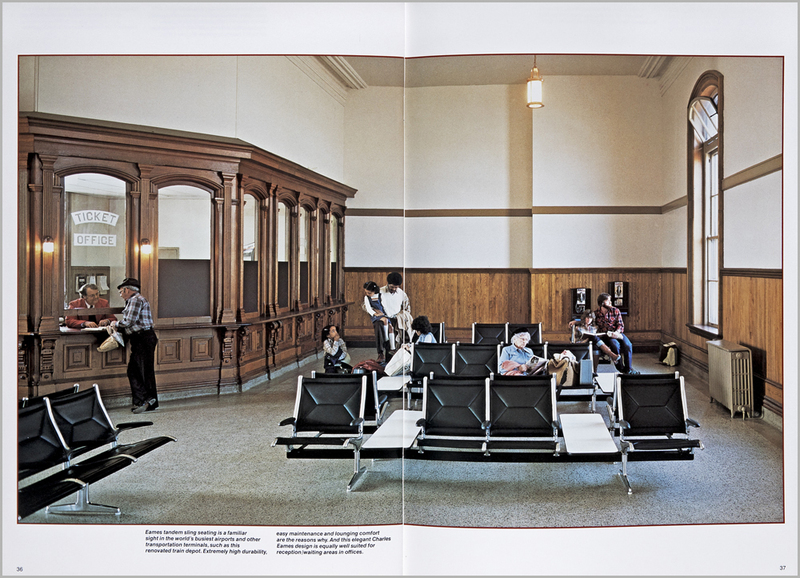 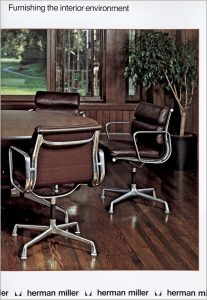 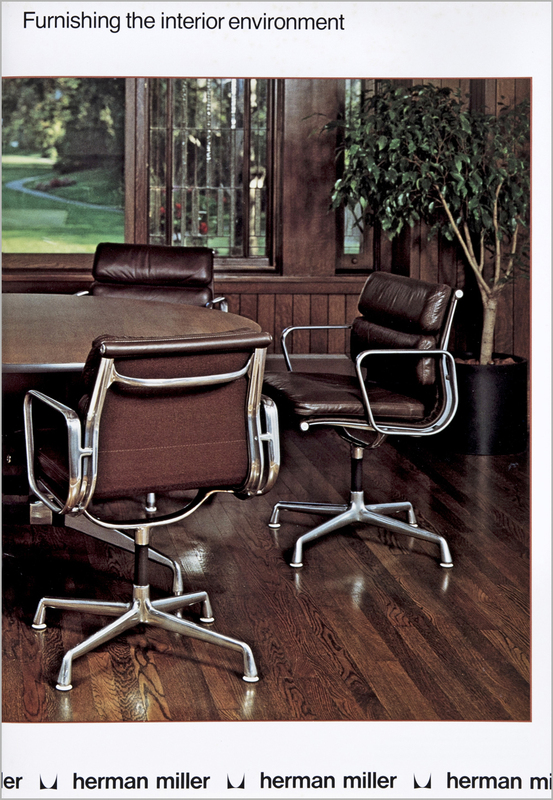 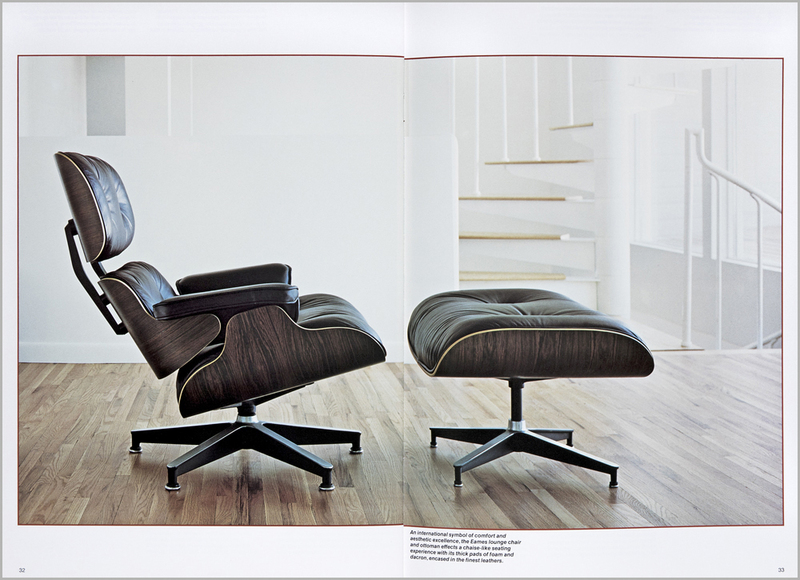 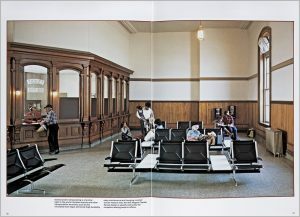 This is part of a system of brochures that presents the entire line of Herman Miller products – environment photographs and product features, benefits, and vocabulary.